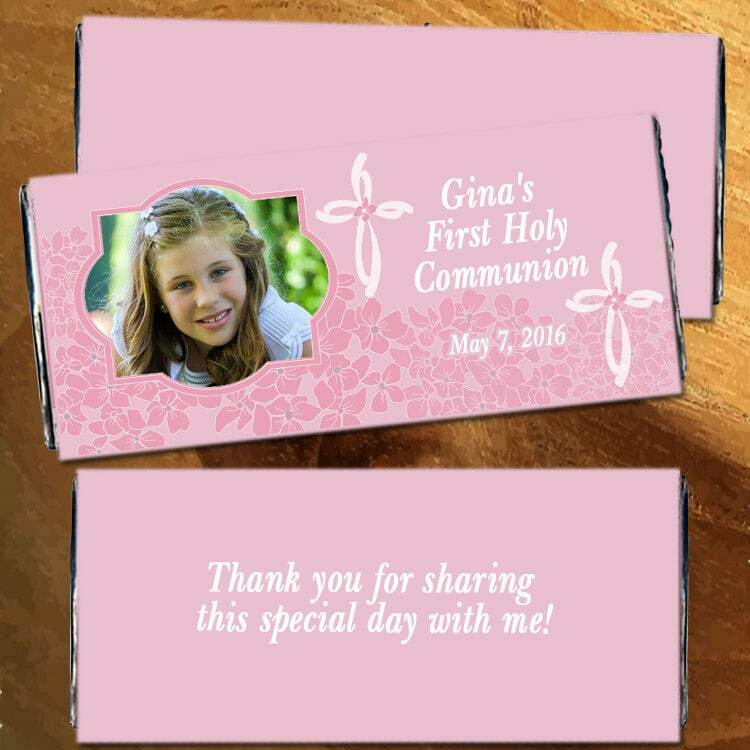 Add a sweet touch to your special occasion with Custom Candy Bar Wrappers. These candy bars wrappers are so charming, you simply don't want to unwrap them to get to the treat! Our Wrappers can be personalized with up to two lines of text on glossy labels and a special message or nutritional bar displayed on the back. As always, personalization is free! All orders receive a proof that will be emailed to you prior to printing for your review. The proofing process allows you to make changes or alterations to your custom product prior to printing. Please preview this proof and let us know if you would like any changes or if its okay to make the order. *** 5" x 5"" glossy self adhesive labels for 1.55 oz HERSHEY Bars. 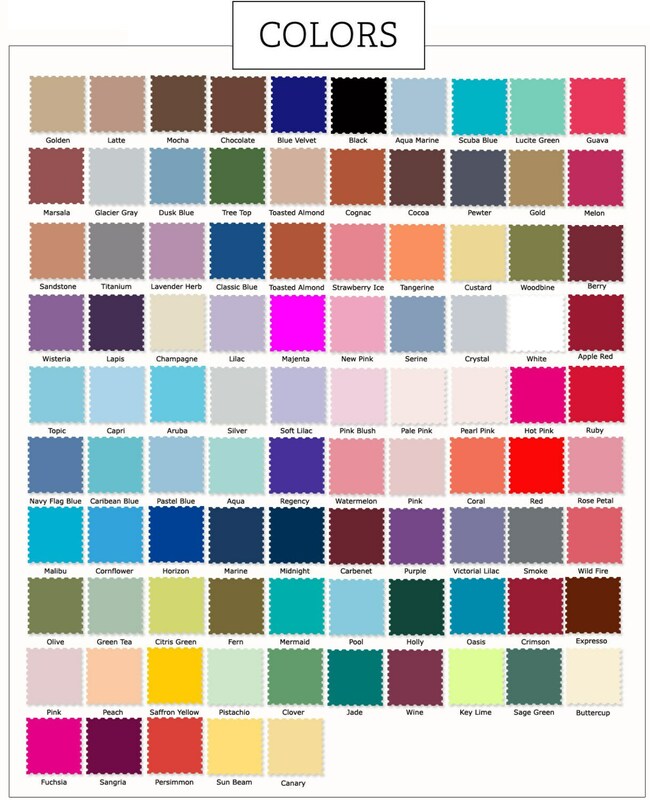 *** Personalized with your text and colors. *** Chocolate Wrappers are made in the USA. *** Due to personalization, please allow 1-2 business days for processing. ******Please check your Etsy messaging for your proof to prevent any delays in processing. You will receive two proofs on this item to help you select the best font for you label. 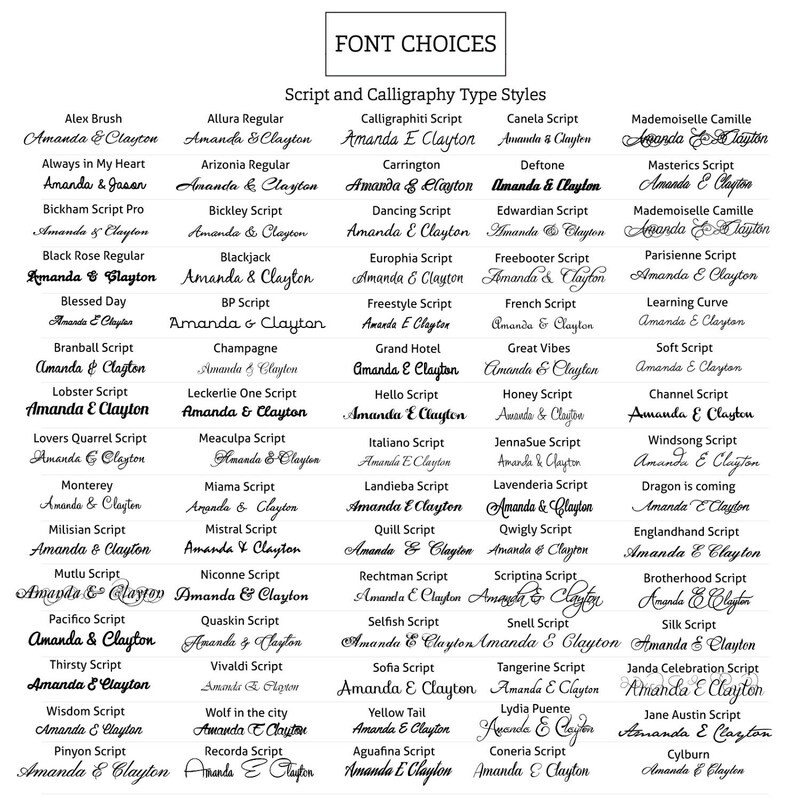 refer to our font list to view more font choices.